It’s time to address the elephant in the room. It was in early 2018 when I last visited Manila Zoo with an intention to write about its current state. The zoo’s pretty accessible with its P100 fee for adults. But once I walked its roads, I immediately realized why the entrance happens to be cheap. To put it short, the zoo seemed to lack sanitation. Water bottles could be seen on grass near animal cages and a funky, offensive smell envelops the whole 5.5-hectare zoo. It’s easy to believe that the smell might come from the natural smell of animals, whose conditions have long been talked (and complained) about. But as the management continues to assure people that the animals are safe and happy, it turns out a bigger problem is putting the zoo (and environment) at risk. 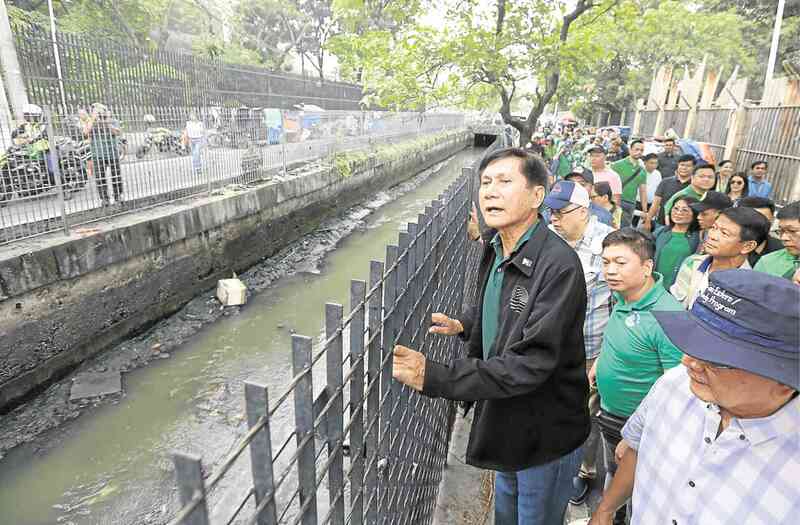 According to Environment Secretary Roy Cimatu, the unbearable stench is caused by the toxic wastewater of the zoo’s Estero de San Antonio Abad. Cimatu along with other Department of Environment and Natural Resources (DENR) officials visited last Friday establishments surrounding Manila Bay in line with the bay’s pending rehabilitation. They found out that water from the zoo’s estero flowing out to the bay has high toxicity level. “[The section of the estuary] registered the highest coliform level draining into the bay,” Cimatu told reporters. This is mainly because of the zoo’s lack of a sewage treatment facility, Cimatu said. The wastewater from the animals flows directly into the estero that cuts through the bay. And it turns out the zoo management knew about this. “I have instructed them to immediately construct their [sewage treatment plant or STP] and until they do so, they will not be allowed to discharge any more wastewater into the creek,” he added. Following DENR’s inspection, the Manila City government announced that they will be installing two water treatment facilities inside the zoo. They added that they did not know that the zoo lacked a sewage treatment plant. City administrator Jojo Alcovendaz told the Philippine Daily Inquirer in a phone interview last Sunday that water treatment plants are eyed to be built in the zoo within three to four months. “I’m taking full responsibility for this. We didn’t know that the zoo does not have its own water treatment facilities,” he said. 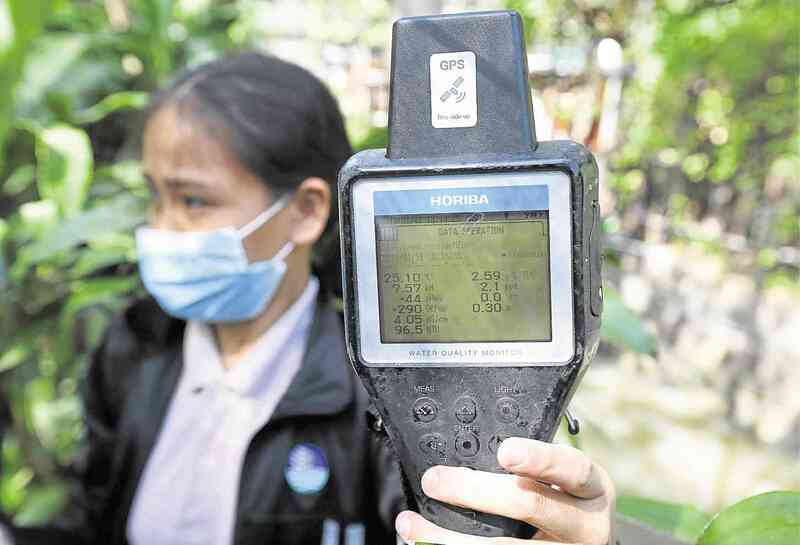 Although the Manila Zoo management is willing to follow the DENR’s STP directive, acting zoo administrator Jasyrr Garcia clarified to Inquirer.net that they were not the only pollutants of the creek. “We were not aware that we were required to [have a] sewage treatment plant, as we have only been discharging wastewater; and the animal waste, we convert to fertilizer,” Garcia said in this report. Well, all we can say about this zoo hullabaloo is that we hope we stop playing the blame game and start diving into solving those long-neglected problems.